One of the core principles about Global Game Jam is that a game is a game, regardless of the platform for its release, or the tools it was made by. This attitude is something that makes GGJ truly unique and, we believe, truly global.This is why we are especially pleased to announce that Dragon’s Lair will be sponsoring the GGJSthlm site to help fortify our on-site board game workshop with supplies and board game surplus to work out designs with. 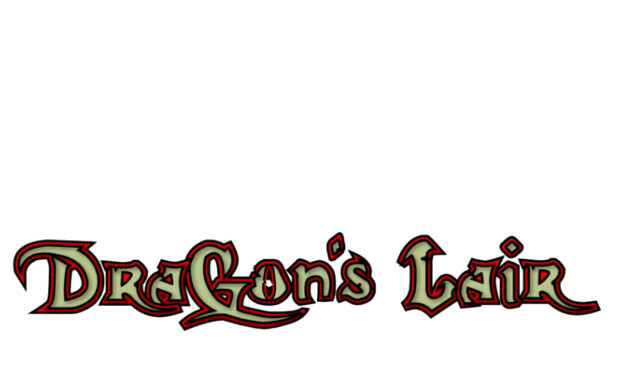 Dragon’s Lair was founded in 2004, and is a combination of games store and non-profit games club. The combined store and meeting locale in central Stockholm has become a paramount meeting place for fans of hobby games. On the ground floor a store sells everything in board games, trading card games and accessories, plus some miniature games and role playing games. In the basement are games rooms where both club members and visitors can play anything they want or join in events organized by the club’s volunteers. Both the store and club have recieved several awards and are proud to champion a positive development for Swedish hobby gaming culture. Passionate game jammers will also be pleased to know that Dragon’s Lair arranges weekly game designer meetings on Thursdays. You can keep up to date easily by following DL on Facebook.